He developed a passion for music in adolescence listening to Metallica, Pantera, AC/DC, Megadeth. Soon the passion for music port him to become a self-taught musician, began his musical adventure as bassist militating in provisional bands and school for a few years in the Dream Like. 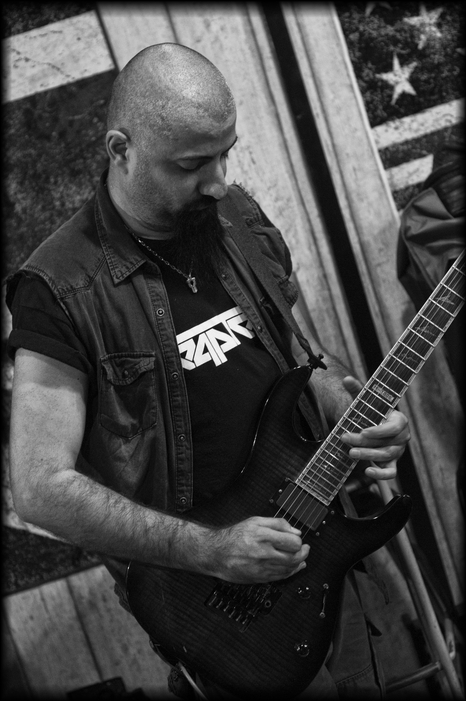 Between satisfaction and disappointment from both bands, Daniele separates the two teams, then return with ZDO, but as a guitarist with new goals and expectations music, the project will be called Attica. From there, a lot of composing which then will not produce the results he wanted and will end with the final dissolution of the band which will follow a period of inactivity until the meeting with the Reapter.